Imagine a world where you only ever met anybody once. Where every encounter lasted no longer than a few hours and no matter how well you got on with that person, you never spoke to them again. This would be a very sad world to live in. Now take this world and compare it to a business which only ever meets its customer once. No meaningful relationship is ever developed, there is no way of knowing what the market wants and there is no feedback to provide you with that satisfying feeling that you have delivered something truly valuable. Luckily, we do not live in a world like this, however, it is shocking how many business’ discard good customers by not maintaining contact and nurturing a good customer relationship. So why do businesses allow customer relationships to decay? The answer lies primarily in poor data. Without proper data management to maintain customer databases, customers are lost in a sea of duplicates, invalid or incorrect data or even no customer data at all! Simple errors in a business database can have large implications on their customers. Take for example the hypothetical case of Richard Dawes and the luxurious hotel group Nebula. Richard needs a hotel room for a business trip in London, he will be returning weekly over the course of a year and needs somewhere to stay for one night each week. After some online comparisons, Richard decides to book into the Nebula hotel for his first stay. Upon checking in, Richards email address and phone number are taken, and as a savvy shopper he agrees to be contacted for deals and offers that the hotel may be offering over the course of the year. His email address is inputted as R.daws@abc.com. Upon checking out of the hotel, the hotel worker makes a mistake and cannot find Richards email in the system, and so asks for it again. It is then erroneously re-entered into the system as Rdawes@abc.com, again with consent to receive promotional emails. The alternative hotel had a better managed CRM system and were able to contact Richard and keep him up to date over the year and the Nebula hotel group lost out on a very valuable customer. This is an oversimplified example of how poorly managing your data can lead to fractured customer relationships and loss of business. Nurture your vital customer relationships by ensuring trust in your data. 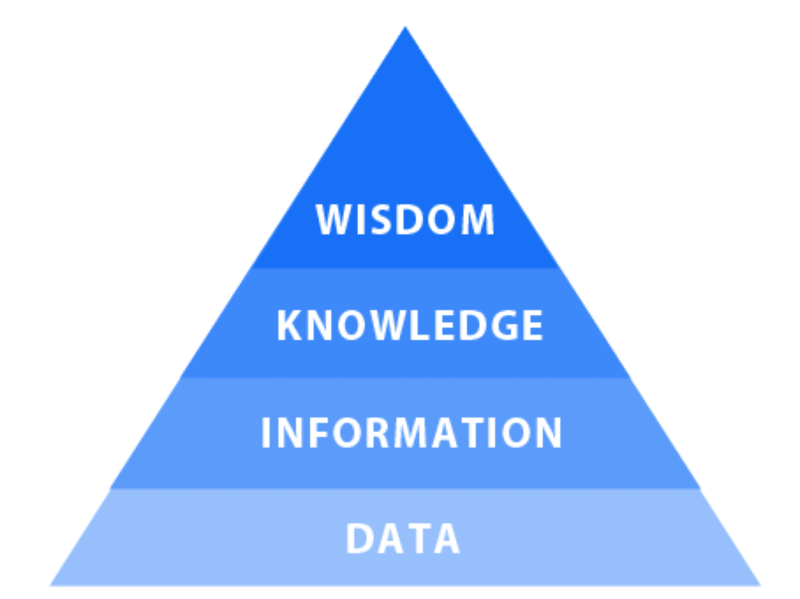 Data is not just a four letter word!